The flute is a magical instrument that connects the player to the world of melody and expression though the breath. 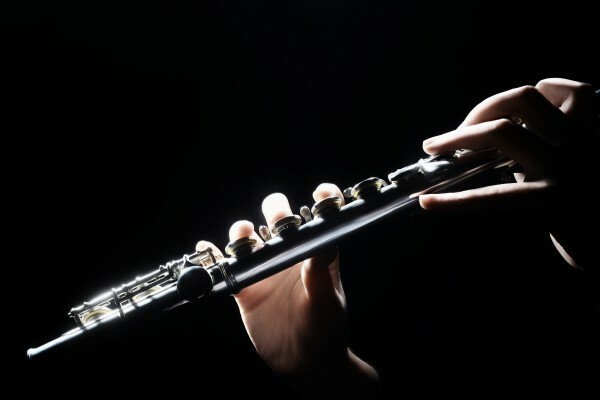 By taking flute lessons, you will experience a connection to music in your body more than most other instruments, as it closely resembles the action of singing. WHY IS LEARNING A MUSICAL INSTRUMENT IMPORTANT? As a young child, we are strongly connected to music naturally. Our brain responds in positive ways to a wide range of music and we are open and curious to new sounds. Just watch a baby having a meltdown change moods nearly instantly as soon some attractive sounding music is presented to them. As we mature, if we have not been exposed to a wide range of music, our tastes narrow and it can be likened to being exposed to a limited amount of foods as a child so that by the time you are an adult your palette is restricted and you are perhaps lacking in some nutrients. Music is such a powerful force and can be a source of inspiration to many of life’s challenges. In a nutshell, having a deeper understanding of music offers you a wider breadth of life experience. Learning an instrument also teaches you to have commitment,focus, discipline and pursue excellence which is transferable to many other areas of life. It can help with self esteem through the achievement of small goals at each step of the journey. 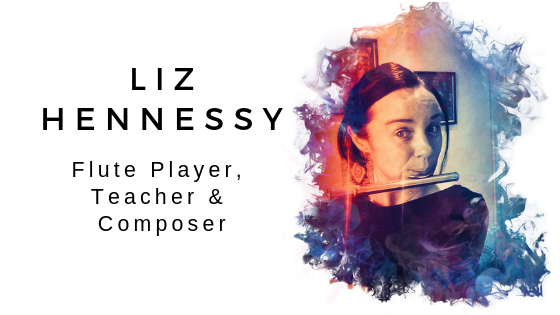 In our flute lessons, I will teach you from my home in Point Cook. I will guide you or your child to learn the fundamentals of playing the flute, and expose you to a range of music. From there I will get a feel for what interests you the most. If you are keen to do formal music exams with the Australian Music Examination Board, I am qualified to take you through this curriculum. Taking exams is the best way to get a good technical grounding of the instrument and give you structure and goals to aim for. However, if this method does not suit you, then we can explore other ways too. I will customize lessons based on your interests. I also like to encourage creativity, where once you can play at least 5 notes on the flute, we can start to explore creating your own music. I will record your creations and create some music to accompany what you have just recorded. This way you get to take home a custom recording of your own to play to others to show off your new found skills! Want to get your first 3 lessons free? Enter your name and email address, and you’ll receive 3 video flute lessons in your inbox! Subscribe to receive 3 free videos with valuable, exclusive beginner flute tips & tricks.